Auto power-off memory device is Electric car replace Battery Assistant Continuous tool. Computer car power and memory devices With fuse protection. Customers can Choose Car repair auto tool Power conversion assistant with or without Cigarette lighter. 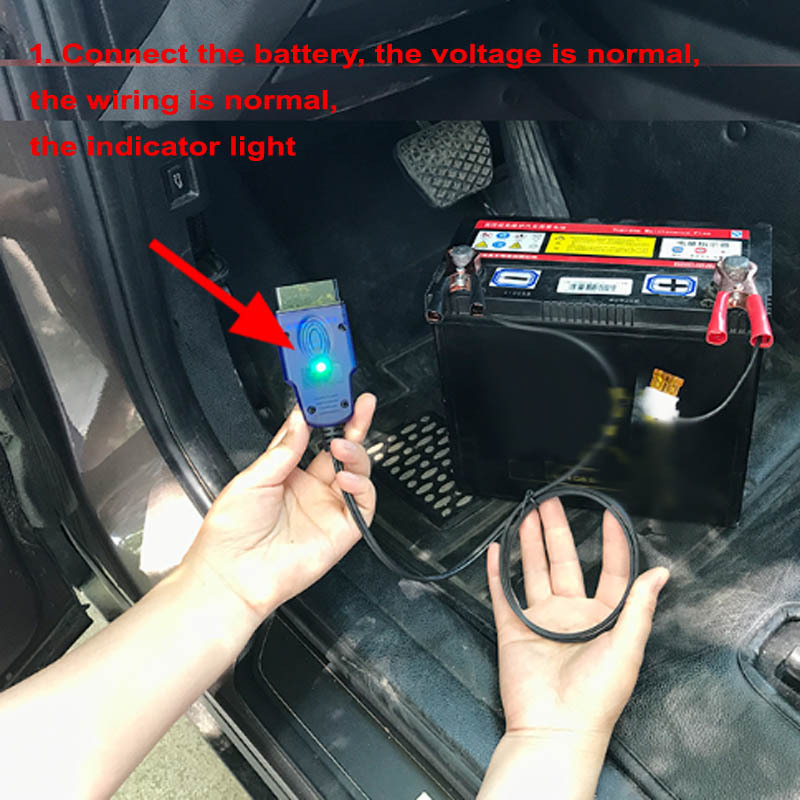 We all know, to the owner for a battery did not make much money, because the power, you have to set the vehicle time, lift the glass, set the throttle, set the steering wheel steering angle sensor, audio lock, remote control failure. Owners will be reluctant to even complain. With the battery power tools, the above situation will not appear. Support high current. 30A above no problem. Silicone Flame Retardant Cable for Wire. Computer car Power and memory devices to make Sure in Power is on when you Change the car battery. You can avoid all kinds of difficult display settings because the battery replacement Power Power downtime caused By, For example: radio store information, seat store information, clock display settings with memory function. 5. After Change B AT Tery, please firstly disassemble the positive ti VE clip, AT same time, You also can hear the sound, th AT means that you Change ti successfully.